When you take beignets, Bourbon Street, and 10,000+ SHRM-certified professionals, you’re bound to get a lively HR conference. But the 2017 Society for Human Resource Management (SHRM) conference in New Orleans wasn’t just about having a good time. 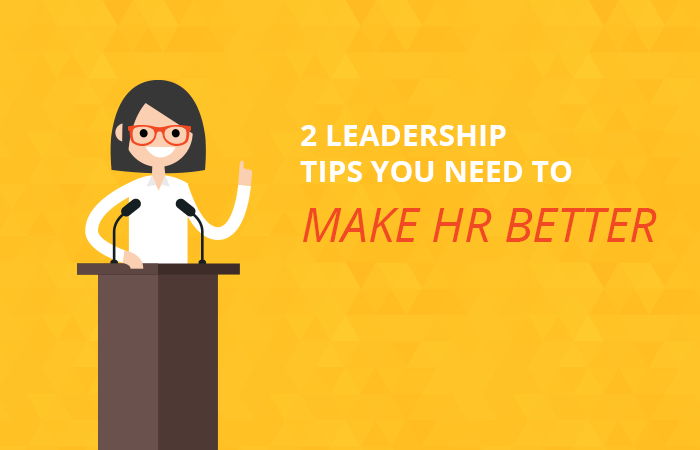 The trainings, sessions, and speakers were jam-packed with leadership tips and advice for HR pros. There’s a new comp time proposal, and it would allow private employers to offer time-off instead of cash. In May, the Working Families Flexibility Act of 2017 – which seeks to adjust the Fair Labor Standards Act (FLSA) – passed the House of Representatives. The bill allows private sector employers to compensate employees who work overtime with paid time-off (PTO) instead of overtime pay. However, employers are prohibited from encouraging or otherwise pressuring employees to choose PTO over actual overtime pay. 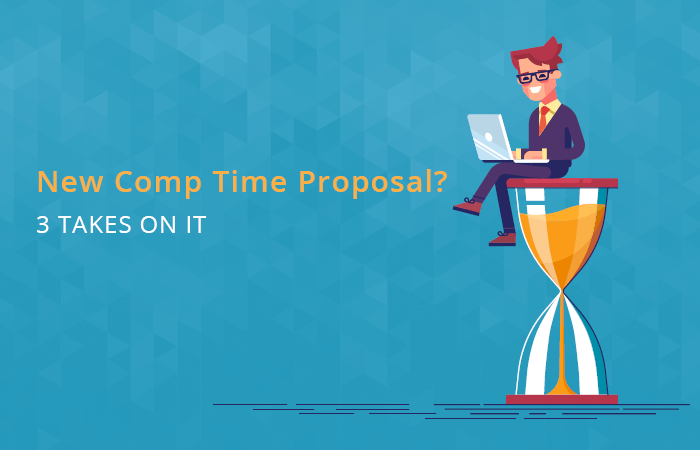 Read these 3 takes on the new comp time proposal and how it could affect your business and team if it becomes law. Should your business offer an HSA? There are a number of ways you can structure your health benefits to attract talented workers. 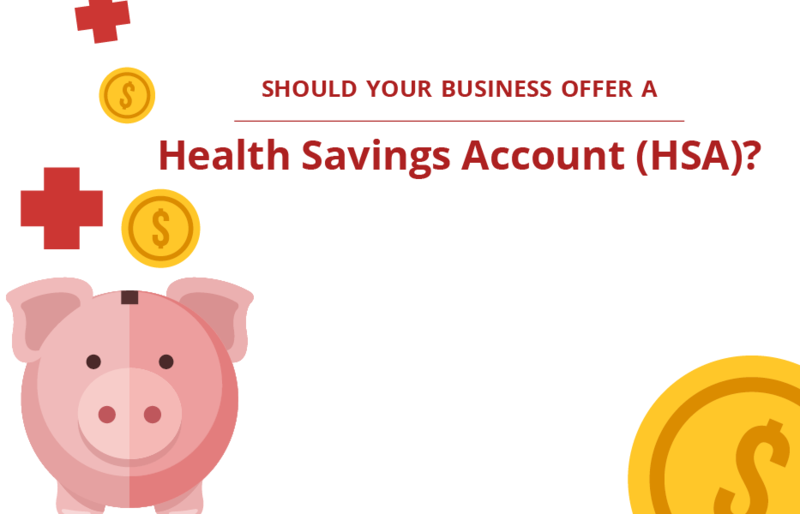 Health Savings Accounts – or HSAs – are not only attractive to your employees but can benefit your business as well. And this may be the best time for your business to offer an HSA: the AHCA – which would repeal and replace most of the Affordable Care Act – makes HSAs an attractive option for businesses and individuals by removing pervious barriers and increasing contribution levels. 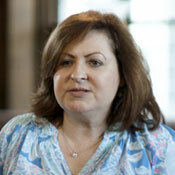 Read more … Should your business offer an HSA? 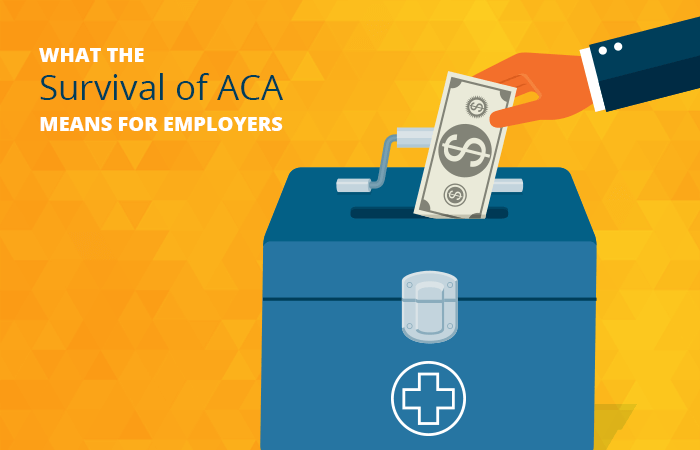 Here’s a quick look at the latest ACA news. "Vacation shaming” is spreading across the country just in time for beach weather. 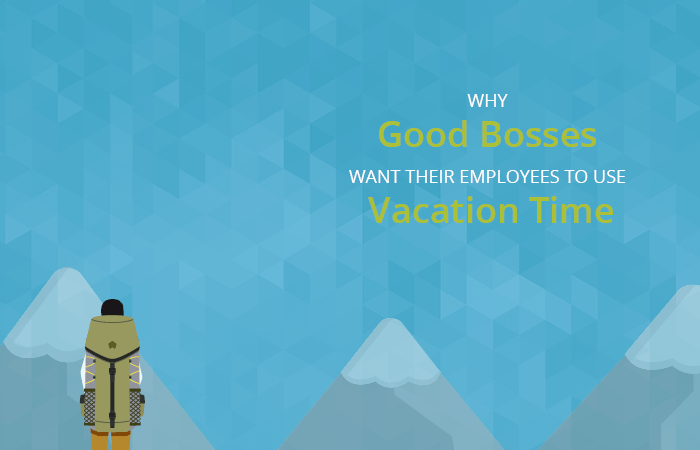 According to the 2017 Alamo Family Vacation Survey, nearly half of all American workers report feeling “vacation shamed” – being made to feel shame or guilt by co-workers for taking a vacation. But good bosses and managers know – hopefully from experience but also from statistics and research on the subject – that “unplugging” every so often allows you to recharge and return to work with increased energy and motivation. Here’s why empowering your employees to take time-off is a good thing (plus, a few pointers on how to build a company culture and implement tools that make it easier). As of yet, the ACA has neither been repealed nor replaced. This reality comes after much speculation that many of the ACA’s most unpopular provisions would be on the chopping block during the first weeks of the new administration. 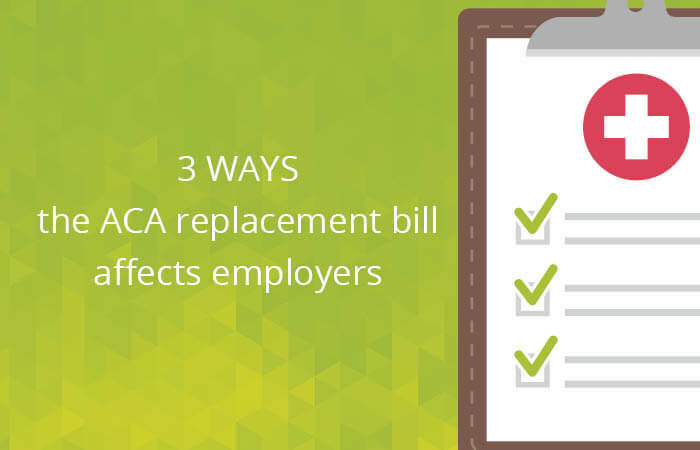 For employers, it means one thing: continued compliance with the ACA’s tracking and reporting obligations for employers with 50 or more full-time employees or equivalents. It’s a great time to be a small business. If you’re an employer with fewer than 50 full-time employees or equivalents, there’s a new law that passed just a few months ago that allows you to fund employee Health Reimbursement Arrangements (HRA) in lieu of offering a group health plan. The 21st Century Cures Act – which passed with bipartisan support in December 2016 – creates a new type of HRA called the Small Business HRA. 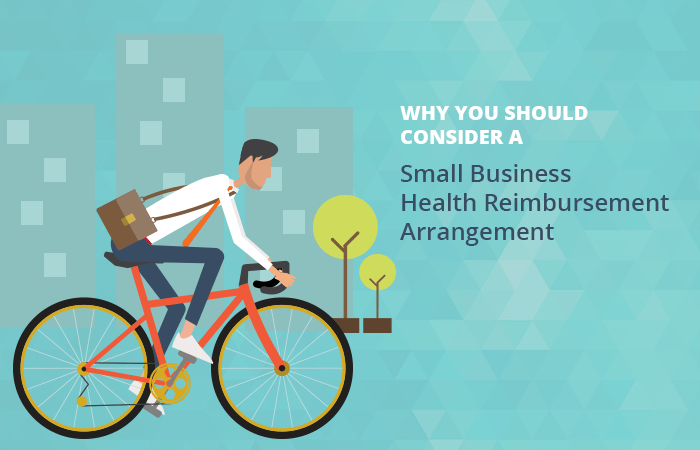 For qualified employers, Small Business HRAs can provide tax benefits for both employer and employee as well as offer greater flexibility and choice for workers. Is a Small Business HRA right for your business? On March 1, thousands of independent school leaders, staff, and educators gathered in Baltimore for the annual National Association of Independent Schools (NAIS) Conference. 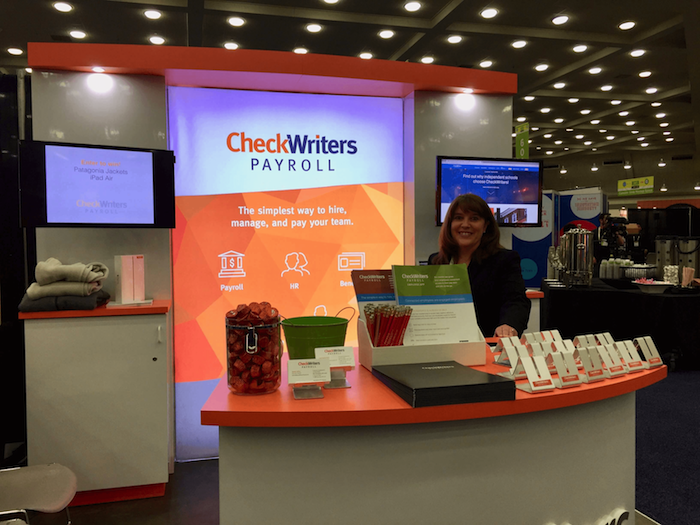 Representatives from CheckWriters’ Sales, Marketing, and Human Resources teams were thrilled to exhibit at the event. It was a great opportunity to interact with attendees and learn more about the top issues school leaders care about and the technology solutions that can make their jobs easier (particularly in the business office!). It’s easy to list the benefits of Paperless Payroll and HR. But it's hard to see how they can directly impact your job. After all, saying goodbye to check stubs and having all your employees access their pay data from their smartphone sounds amazing. But what about the dozen employees who insist on a printed check, don’t have access to a computer, or are otherwise change-resistant? Employers need to double-check that new hires are filling out the latest version of the Form I-9. The revised I-9 had to be in use beginning January 21, 2017. 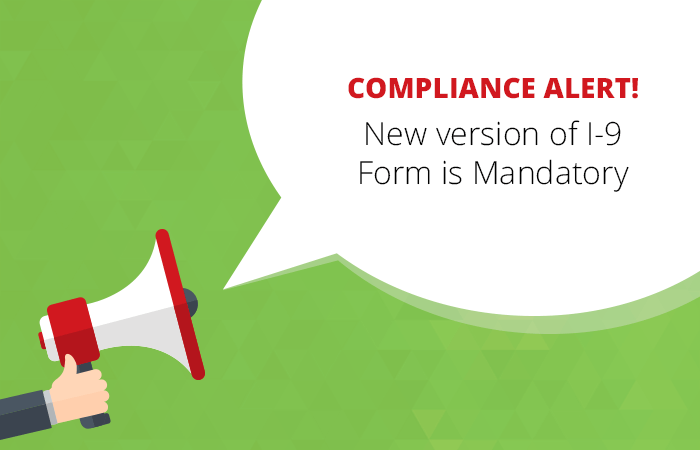 While there are no changes affecting the regulations or deadline, there are some structural changes to the form that employers should be aware of.